Home > Departments > Faculty > Dianne Rocheleau Ph.D. Professor Dianne Rocheleau received her Ph.D. from the University of Florida in 1983. She served with the International Council for Research in Agroforestry and the Ford Foundation before coming to Clark in 1989. Her interests include environment and development, political ecology, forestry, agriculture and landscape change, with an emphasis on the role of gender, class and "popular" vs. "formal" science in resource allocation and land use. 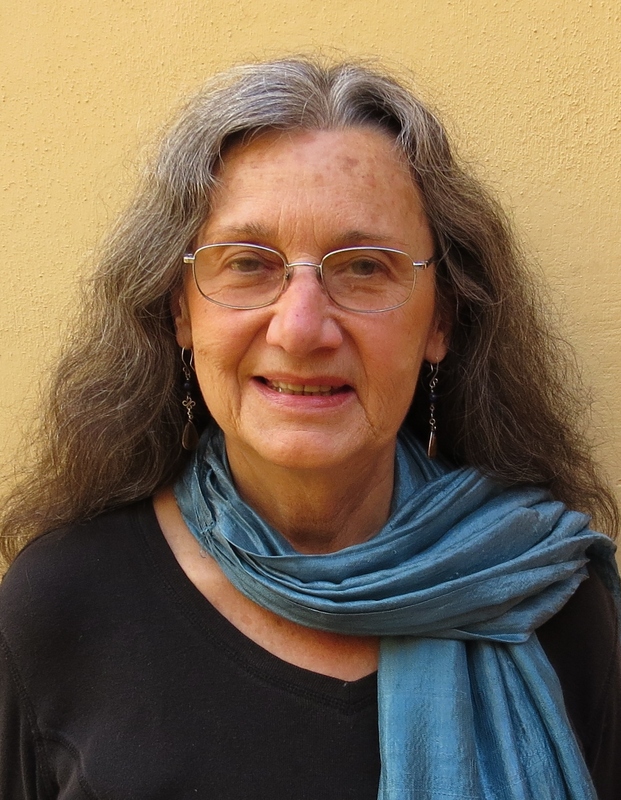 Professor Rocheleau has recently been awarded the Radcliffe Institute for Advanced Study Fellowship at Harvard University to work on her book, The Invisible Ecologies of Machakos; Landscape, Livelihoods, and Life Stories 1890-1990. Click here to watch Professor Dianne Rocheleau discuss her work in this Public Political Ecology Lab interview. Lin, Brenda, M. Jahi Chappell, John Vandermeer, Gerald Smith, Ivette Perfecto, Eileen Quintero, Rachel Bezner-Kerr, Daniel Griffith, Stuart Ketcham, Steve Latta, Philip McMichael, Krista McGuire, Ron Nigh, Dianne Rocheleau, and John Soluri. 2011. Effects of Industrial Agriculture on Global Warming and the Potential of Small-Scale Agroecological Techniques to Mitigate those Effects. CAB Reviews. Perspectives in Agriculture, Veterinary Science, Nutrition and Natural Resources 2011 6, No. 020. Hawkins, Roberta, and Diana Ojeda Editors. Contributors: Kiran Asher, Brigitte Baptiste, Leila Harris, Sharlene Mellott, Andrea Nightingale, Dianne Rocheleau, Joni Seager and Farhana Sultana*. 2011. Gender and Environment: Critical Tradition and New Challenges. Environment and Planning D. Society and Space. *This article is the result of a collaborative effort and all editors and contributors are listed in alphabetical order. Jacqueline Vadjunec and Dianne Rocheleau. 2009. Beyond Forest Cover: Land Use and Biodiversity in Rubber Trail Forests of the Chico Mendes Extractive Reserve. Ecology and Society: 14 (2): 29. D. E. Rocheleau. 2008. Political Ecology in the key of policy: from chains of explanation to webs of relation. Geoforum, 39 (2008) 716-727. D. E. Rocheleau and R. Roth. 2007. Rooted networks, relational webs and powers of connection: Rethinking human and political ecologies. Geoforum Reference, 38 (2007) 433-437. D. E. Rocheleau, B. Thomas-Slayter and E. Wangari (eds.). 1997. Feminist Political Ecology: Global Perspectives and Local Experience. D. E. Rocheleau and B. Thomas-Slayter. 1995. Gender, Environment, and Development in Kenya: Perspectives from the Grassroots. Lynn Riener. Boulder (Listed as a Choice Outstanding Academic Book, 1996). D. E. Rocheleau and L. Ross. 1995. Trees as Tools, Trees as Text: Struggles over resources in Zambrana-Chacuey, Dominican Republic. Antipode, 27. D. E. Rocheleau, P. Steinberg and P. Benjamin. 1995. Environment, Development, Crisis and Crusade: Ukambani, Kenya 1890-1990. World Development, 23.